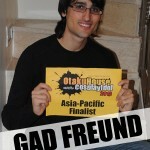 For starters I would like to thank everyone who supported me at the qualifiers, thanks to you I got to the finals! I hope you will support me at this stage as well! Anyone who don't knows me – hello! 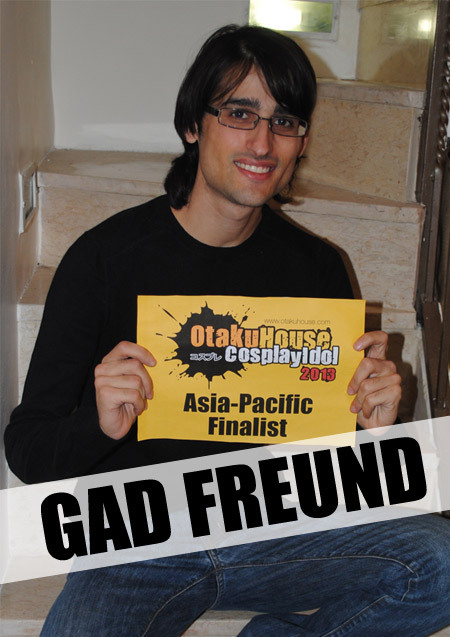 my name is Gad Freund, I'm 25, studying art, and proud to be cosplayer! I love masks! 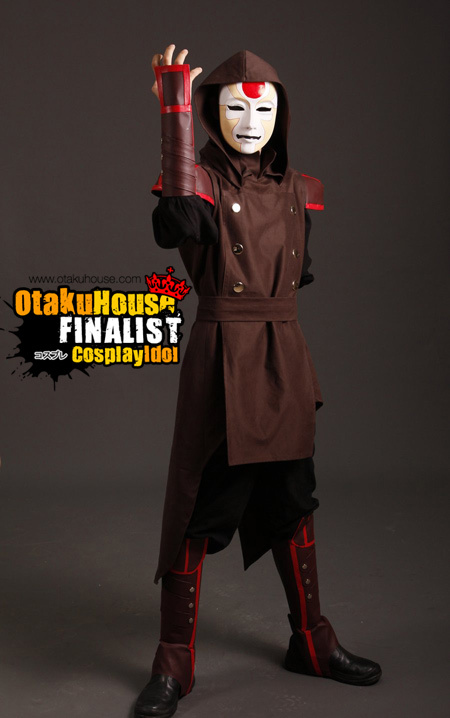 And having a great time doing cosplay of characters with masks! I believe it get you more into playing a part of "cosplay". Also masks characters are cool and mysterious!! Description: When a character comes and says "you are the most powerful in the world? Now I declare a war against you!" You must appreciate it! Toby's character is one of my favorite because he's not afraid to stand up and dirty his hands when necessary. 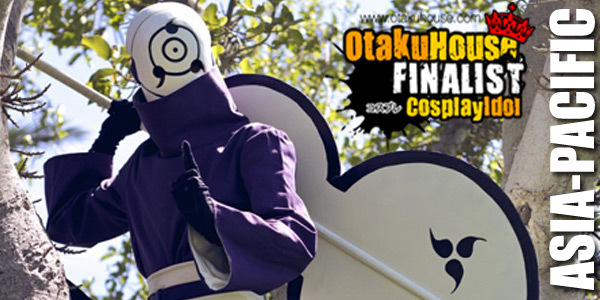 He astart as a comic figure and became the main villain how will not stop until his plan is complete!-love it!!! I like the design of his suit- is simple but have a lot of power! a combination of purple (my favorite color) and white is great. When I sewed the suit, the biggest challenge was to create the lining ... I could leave it without a white Lining, but I wanted the suit will to be close to reality as possible. construct the giant war fan was great! I create it so that it is easy enough to swing it with one arm, and when I wanted-I could tie it to my back and Walk around in comfort! 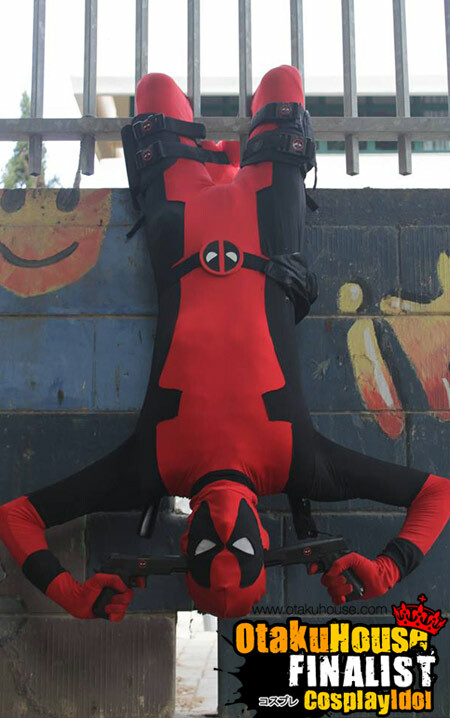 Description: I know – deadpool done so many times by so many people, but it a cosplay I just wanted to do! Being deadpool is great! Hang out at a con, run a joke every second and a half , go wild with people, There is no better way to pass the time! Before even looking at the sewing machine, the first thing I did was look for white fabric for eyes, to be Sealed enough not to show my eyes from outside, but I can see great from inside. Prepare the costumes itself was harder than I thought, stretch fabrics are very difficult to work with. But in the end it worked out. The weapons were great, it was fun to run with drawn swords or guns and "kill" people. Description: Who does not love the mysterious villain? Amon is cold and calculating and just a great character! I did research on the behavior and poses of amon and then I realized "that guy does not do much posing ... he just stands and distributor mysterious aura of evil" so i finally went and do the "mighty-hand" pose ... Completely give the feeling of superiority over the other characters in the area. The first thing I did was mask, it took me four attempts until I got the result I was pleased with it. then I went to do the "armor" part of him. Working with leather-like fabric was hard but I managed to get to the end result I was very pleased. 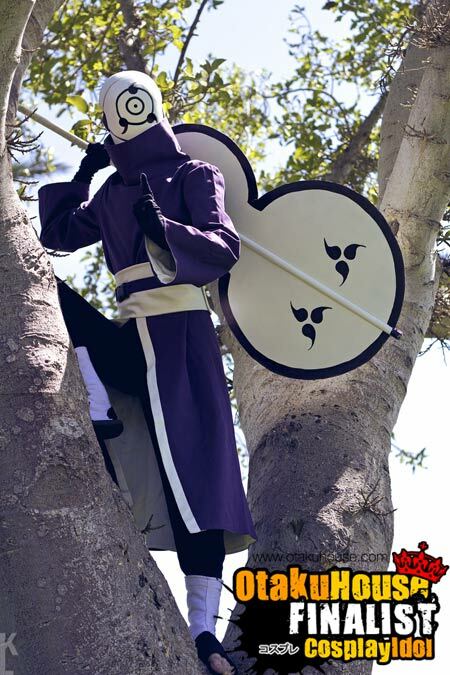 I used a thick cloth to create the suit itself, but in the end the cosplay was comfortable and fun to be in it!